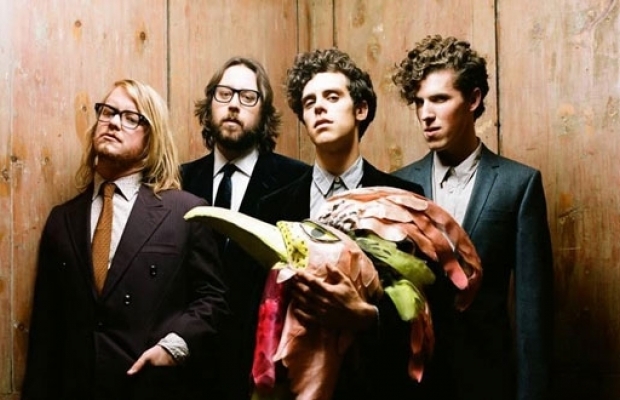 Noah and the Whale may have gotten a bit snazzier over the years (compare this press photo to this one), but that doesn’t mean they don’t have fun. With third album Last Night On Earth, Charlie Fink and the gang have channeled their inner rockstars–and they’re bringing the flair to Great American Music Hall on November 21st. The band tore up the Independent the last time they were in San Francisco, proving that L.I.F.E. really does go on after a bad breakup (I’m looking at you, Laura Marling). Even though their repertoire runs the gamut from borderline-twee to somber folk to polished rock, the English quartet produced a cohesive and truly rocking set. Last Night On Earth has given them a new joie de vivre and Monday’s show should be fun, fun, fun–so get down to GAMH and be ready to boogie.